This delightful pamper yourself bath soak will rock your world. 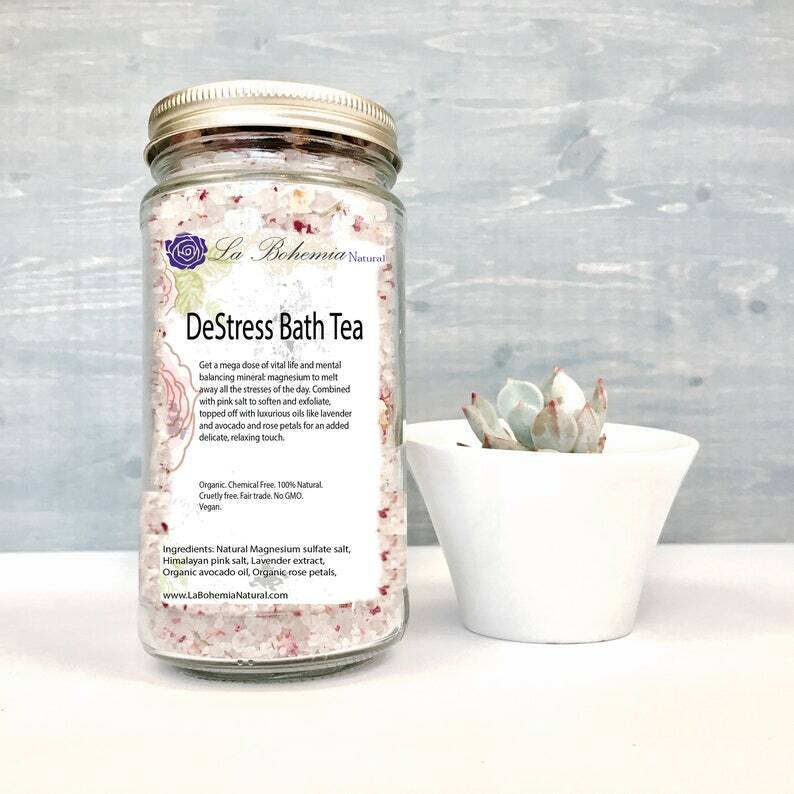 It has super powers of utilizing magnesium sulfate (epsom) salts to not only relax your central nervous system to fight anxiety and stress, but also softens your skin and acts as a gentle exfoliant! 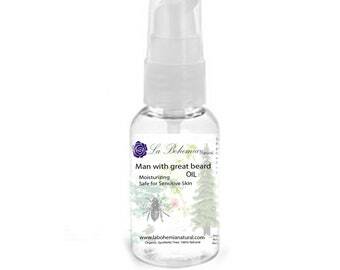 Excellent for sore, tired muscles! This means YOU athletes and dancers! Its pink! 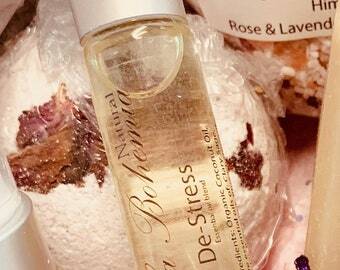 tinted with amazing mineral packed salt from the Himalayas and topped off with Rose petals, Lavender Flowers and High quality Lavender Essential Oil.